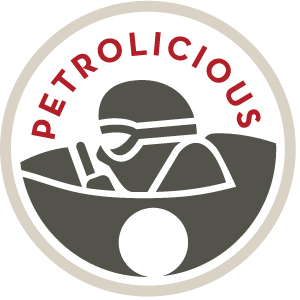 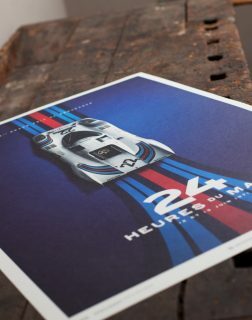 History is engaging, but even when we’re talking about Le Mans winners, it can be rather dry. 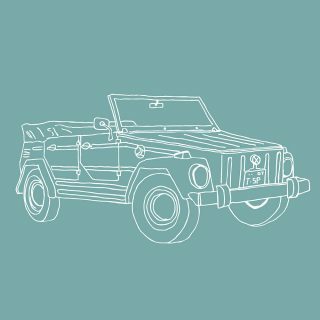 Without high-quality imagery, the sights experienced by attendees in period lives on only in their minds—and it’s something the artists at Unique & Limited hope to change. 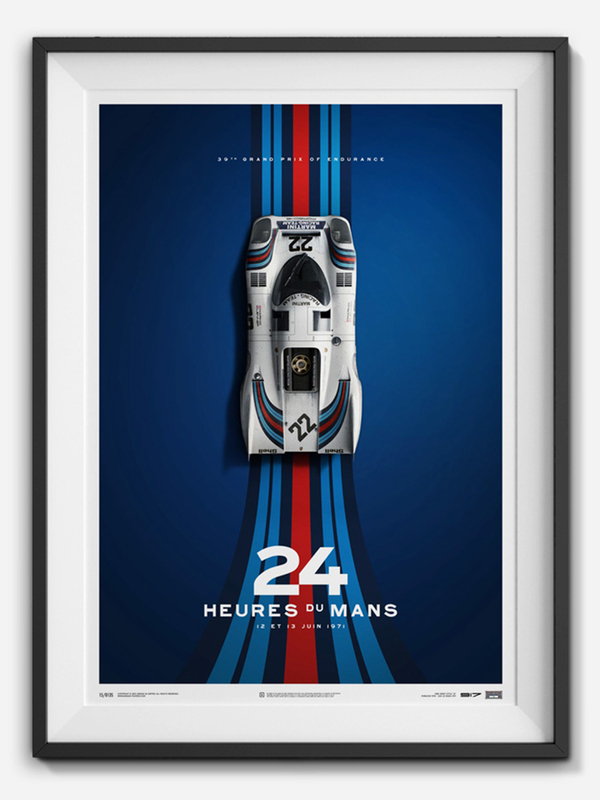 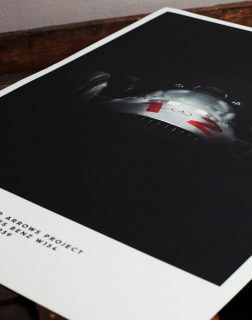 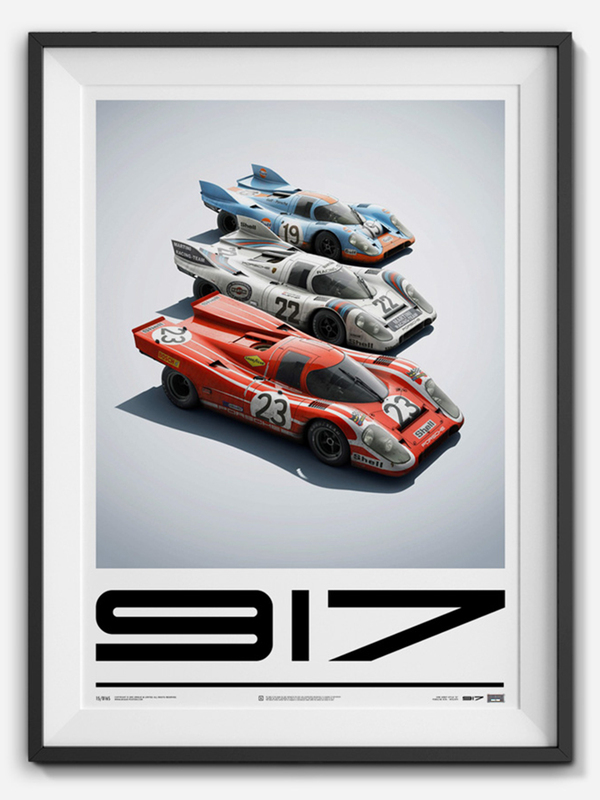 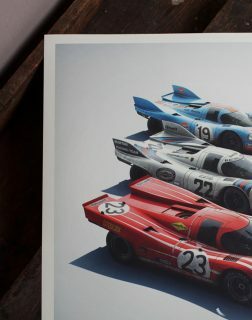 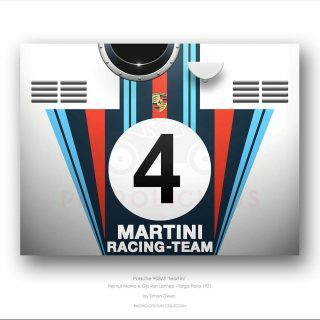 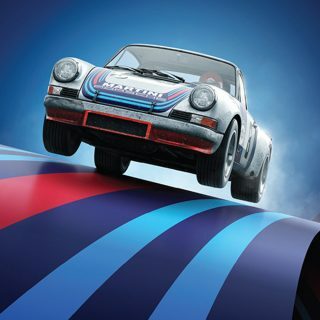 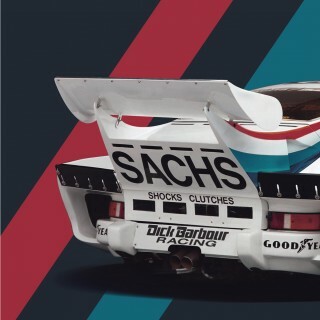 You were so impressed by their work that we’ve added four Unique & Limited posters to our shop, with two celebrating Porsche’s amazing 917 sports racing cars. 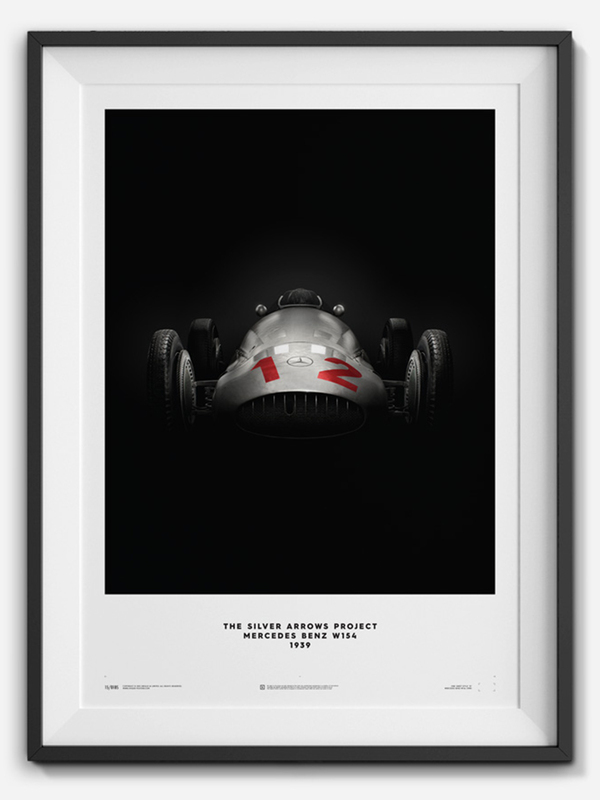 The others feature the legendary Ferrari 250 GTO sports car and Mercedes-Benz W154 Grand Prix car. 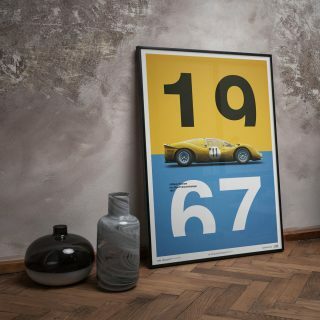 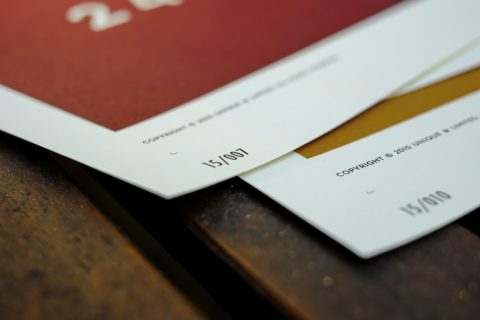 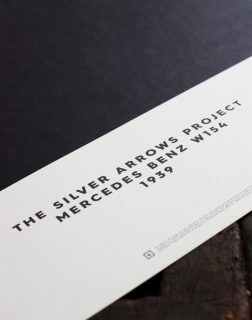 As with anything from Unique & Limited, the prints are ready for years of enjoyment—high-quality paper, ink, and printing means they’ll be decorating your walls for years to come. 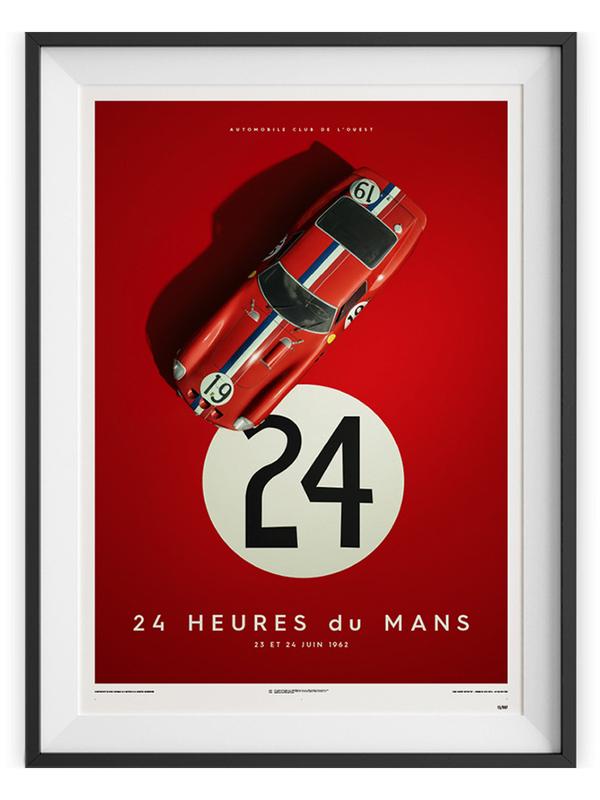 Head over to The Shop to browse our latest additions. 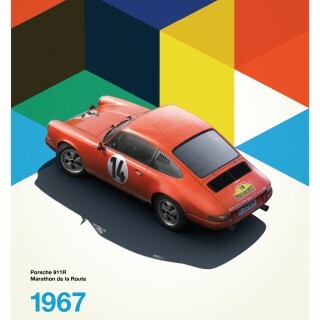 Love the posters but says may incur other charges. 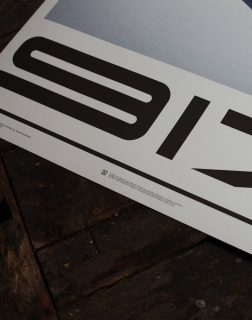 any idea on what they might be?